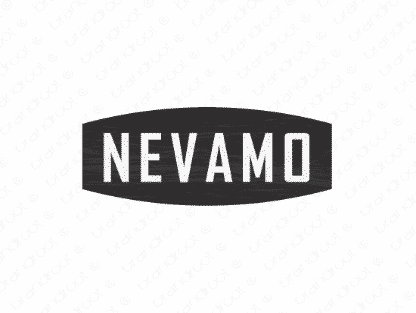 Brand nevamo is for sale on Brandroot.com! A sophisticated and intriguing word with a European flair. Perfect for a company that wants to establish an elegant, worldly persona that elevates them above the competition. You will have full ownership and rights to Nevamo.com. One of our professional Brandroot representatives will contact you and walk you through the entire transfer process.